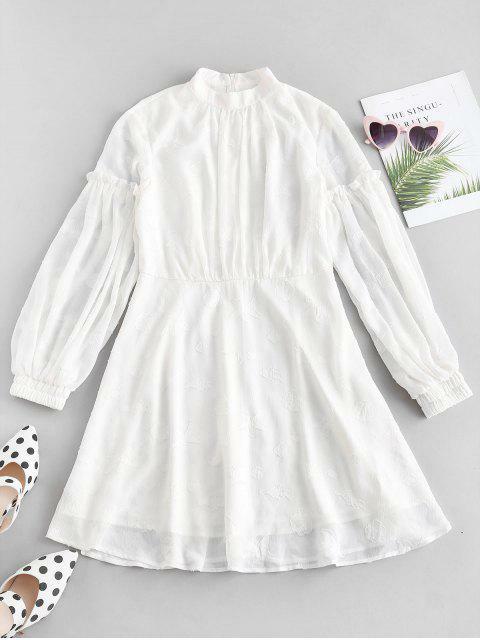 [49% OFF] 2019 ZAFUL Lantern Sleeve A Line Dress In WHITE | ZAFUL ..
Muy bonito. Aunque me esperaba que fuera algo más corto por encima de las rodillas. excellent comme sur la photo ! 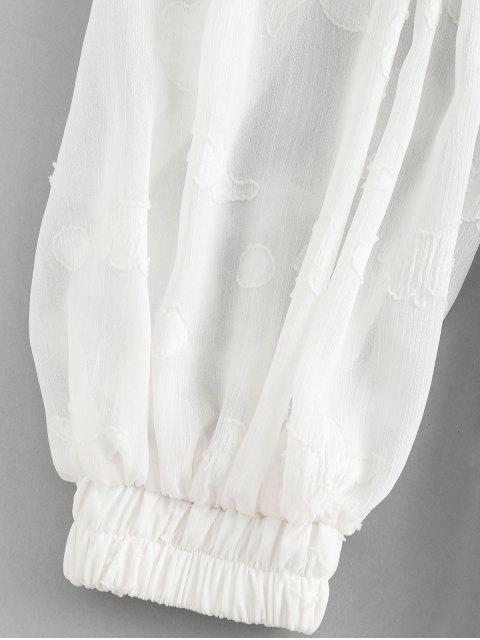 Nice to wear for laid-back weekends, this simple polished dress will keep you comfortable all day with the soft fabric. 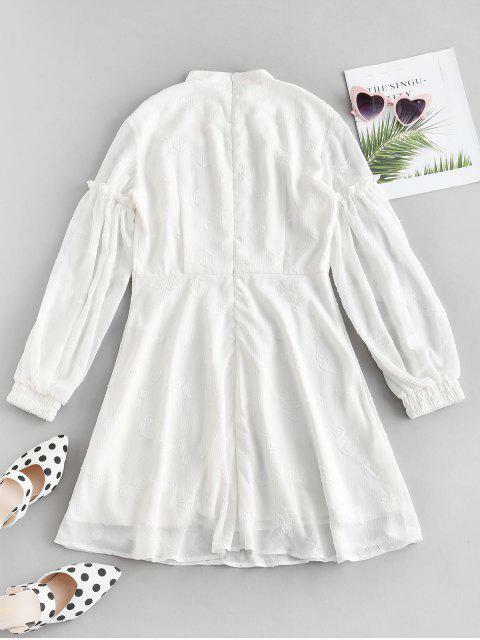 It's cut in a short length to show off the legs in a breezy A-line silhouette with graceful lantern sleeves with frilled details. A concealed zip is designed at back for easy wear.